All donations of money and material to Pack 522 are tax deductible! All packs have needs, and being a fairly new pack, we definitely have alot of needs. If you or your company would like to help sponsor different events that our pack does, please contact us immediately (Contact Our Pack link above) and inquire what is available to sponsor....we have many activities we do throughout the year, and would love to have sponsors for them....Pinewood Derby, Blue and Gold Banquet, Rain Gutter Regatta...and the list goes on!! We also accept free-will pack donations, as well!! 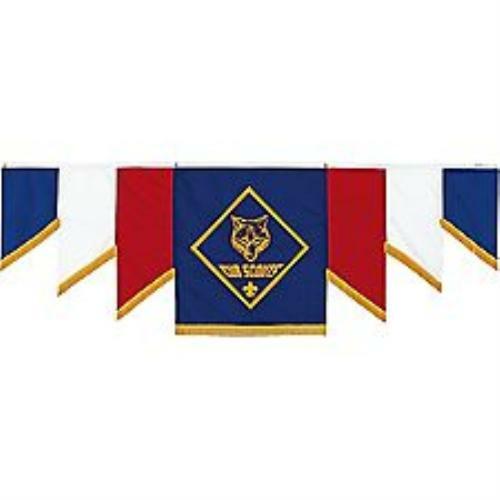 If you are interested in donating to our pack, Please also take a look at http://scoutstuff.org and contact us about donating new books, CDs/DVDs and training material for establishing a pack library, crafts for den/pack projects, or any of the other potential needs you may see. 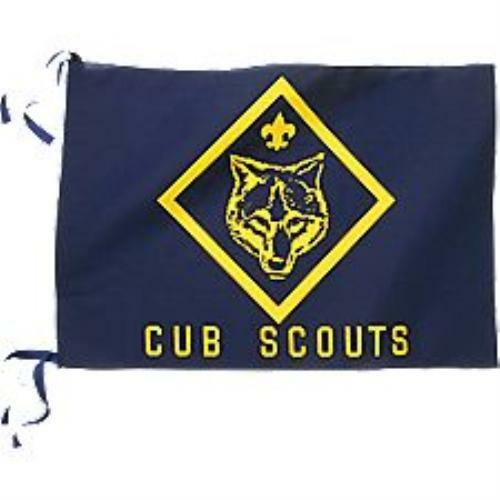 We are also interested in establishing a "Scouter-ship" fund for those boys who need help with the cost of becoming and staying a Cub Scout and participating in the many activites.